We have been delighted with the number of paranormal investigators who have visited us because of the infamous Jonas Snell. 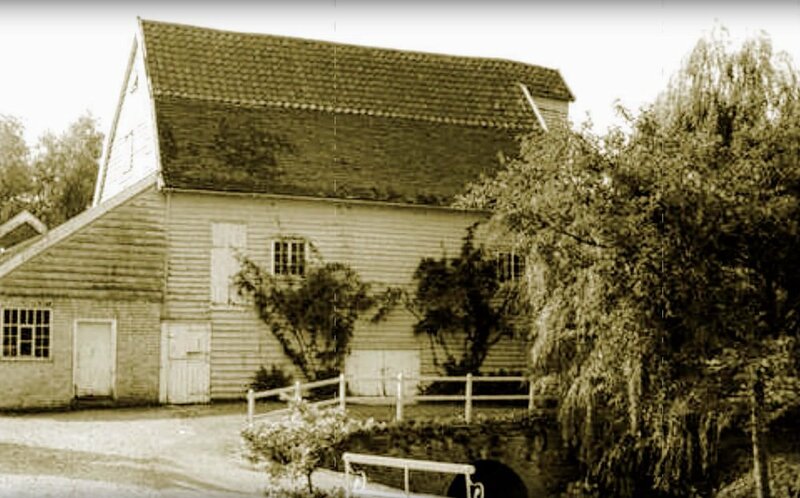 In the year 1698, a double axe murder took place at Letheringham water mill in the county of Suffolk, England. The victims John Bullard senior and junior, were left hog tied to a beam in the mill after being butchered by an axe. 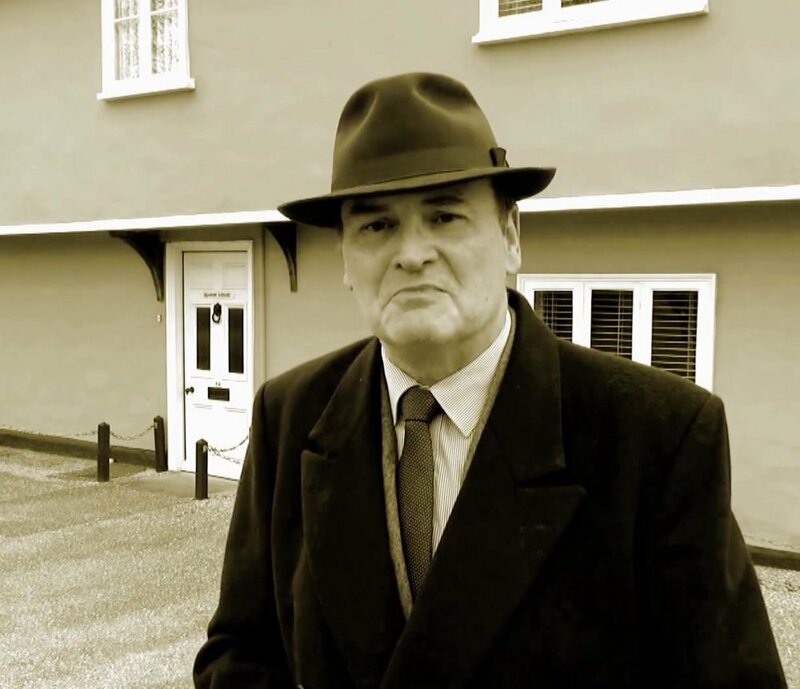 Many of investigations have proved successful and if you would like to see a film about an actual sighting please enjoy this wonderful para documentary called THE HAUNTING AT POTSFORD GIBBET - A TALE OF MURDER, & A GHOST made by Chris Halton.